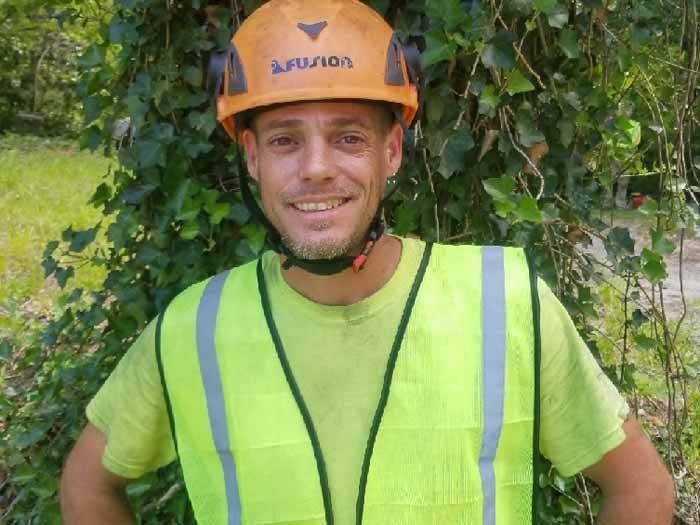 Tim is the founder of Arbormax and has a black belt in removing trees. 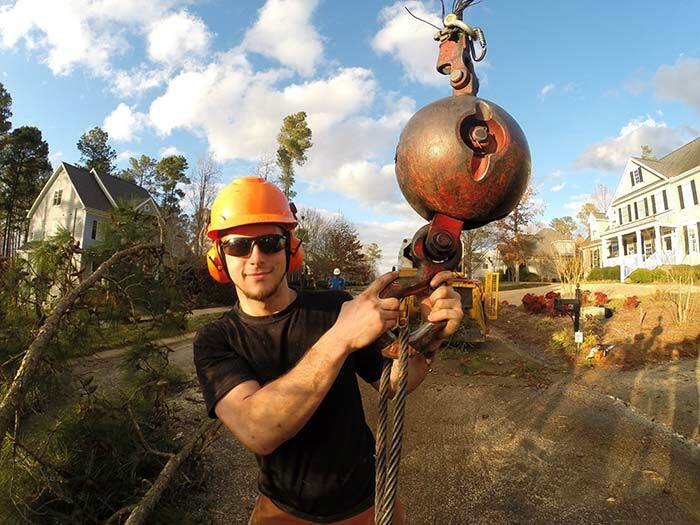 He is the Chuck Norris of Arboriculture and there is no better crane operator around. 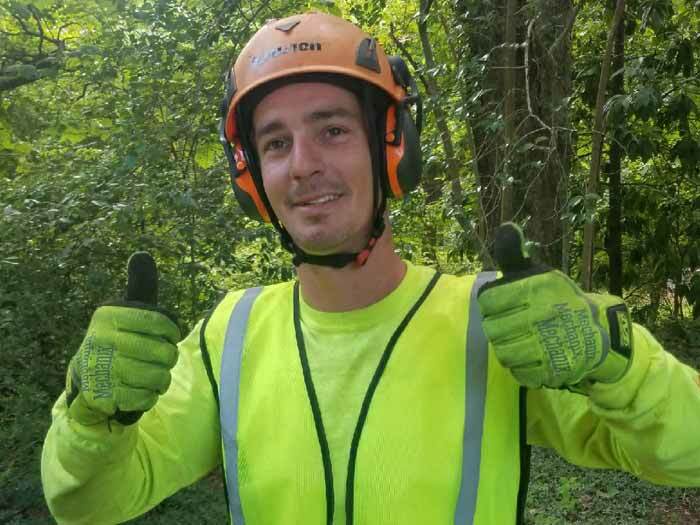 He holds the rare and distinguished title of Board Certified Master Arborist as well as Tree Care Safety Professional. In his free time, Tim enjoys rugby, coaching youth football and spending time with his 5 amazing kids. Chris is the best bobcat-loader operator to sit in that seat. He can do things that most could only dream of doing with our equipment and he’s been with us for nearly 2 decades. He is truly a master at his craft. Chris is also a Certified Tree Care Specialist. During his off time, he is an avid hiker with hopes to someday travel the Appalachian Trail. Tommy is an aspiring arborist. 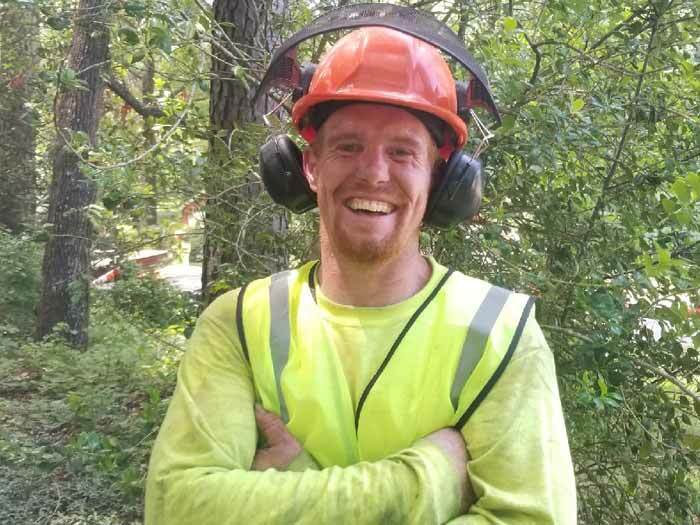 He is also a third generation tree care specialist. Jeff is an acorn off of the same family tree that Arbormax is spawned from. He is a third generation tree guy and can operate a chainsaw like no other. 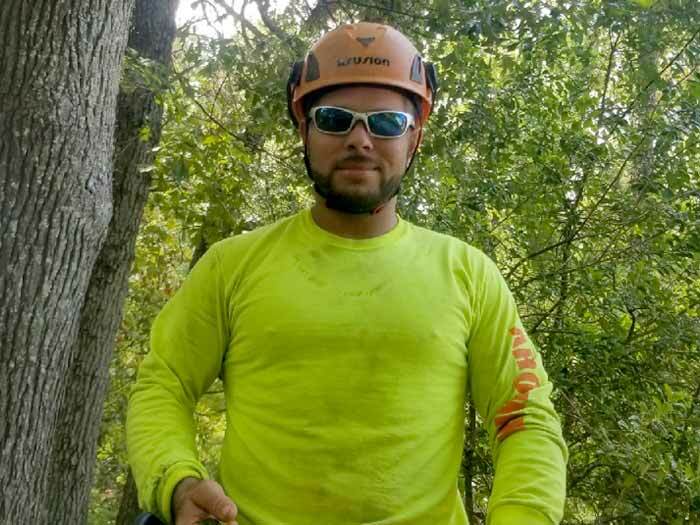 He holds the title of Certified Tree Care Specialist, Certified Chainsaw Operator and is a certified All-Around Good Guy. Chad has truly found his calling as it pertains to being one of the best climbers in this industry. There are certain aspects in tree work that simply cannot be taught and most people will tell you, it’s just something that runs in your blood. Chad has it through and through. 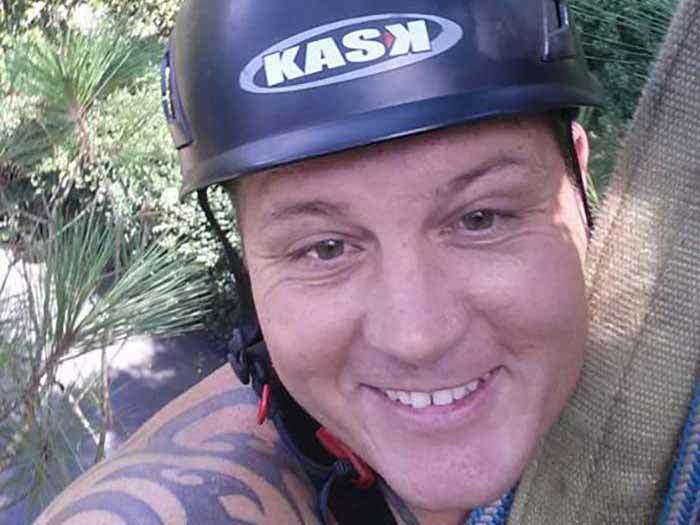 When he isn’t climbing trees for a living, he likes to spend time outdoors with his family. Luis is a Certified Climber who can shimmy up a tree with effortless ability. He has an incredible sense of awareness and in-depth understanding of logistics in tree work. Though, we personally enjoy his quick-witted humor. Luis is a man’s-man, a great friend and irreplaceable colleague. 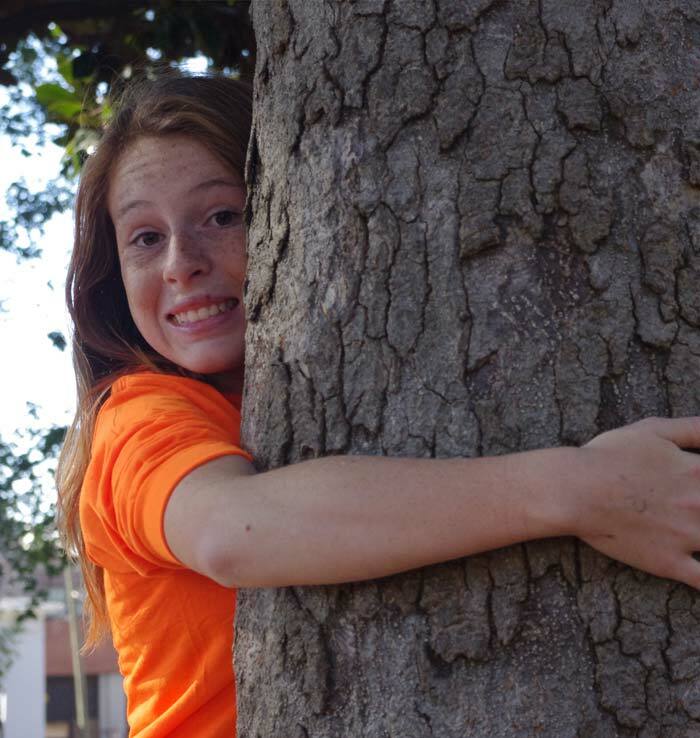 Taylan is also the 4th generation of Arbormax and she is our future arborist. Taylan loves everything about trees. She won the regional forestry competition for her middle school. 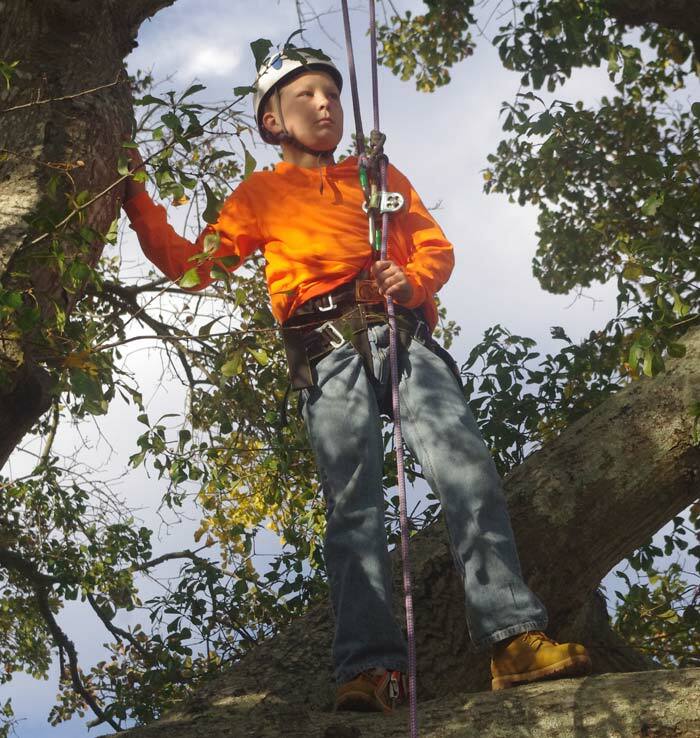 This junior arborist is the 4th generation of Arbormax. He enjoys going on recreational tree climbs as often as possible. He aspires to be a North American tree climbing champion when he’s old enough to compete.